Outfest, the nation’s largest LGBT film festival, announced its 2015 gala screenings Thursday. 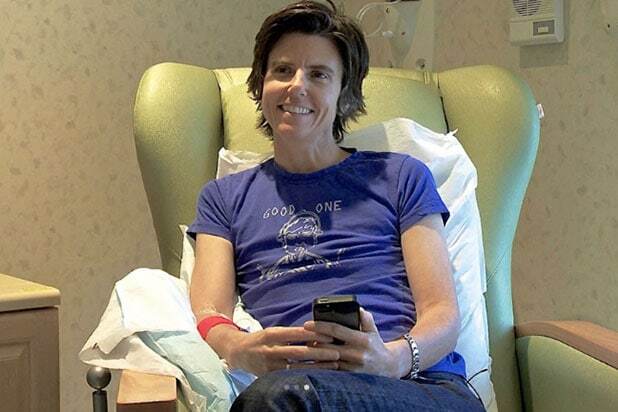 The Festival will open with “Tig,” a documentary about comedian Tig Notaro, who turned her cancer diagnosis into a stand-up comedy set. Co-starring Sarah Silverman, Zach Galifianakis and Louis C.K, it will screen at the Orpheum Theatre in Los Angeles on July 9. The Film Festival will close on July 19 with a screening of “The New Girlfriend,” a melodrama by Francois Ozon. Other gala screenings include Sebastian Silva‘s Berlin Teddy Award winner “Nasty Baby,” starring Silva and Kristin Wiig, and “The Summer of Sangaile” by Alante Kavaite, among others. Last year, Robin Williams, Leighton Meester, Matt Bomer and Patrick Wilson were among the stars present at the event, as TheWrap previously reported. Founded by UCLA students in 1982, Outfest promotes equality by by creating, sharing and protecting LGBT stories on the street. Over the past three decades, Outfest has showcased thousands of films from around the world, and protected more than 35,000 LGBT films and videos. The complete lineup for the 2015 Outfest Los Angeles LGBT Film Festival will be announced June 3.